Use for producing superior quality white wines. Enhances mouth feel due to complex carbohydrates. Creates full bodied, complex wines with tropical and citrus notes. Fantastic yeast for lees aging. 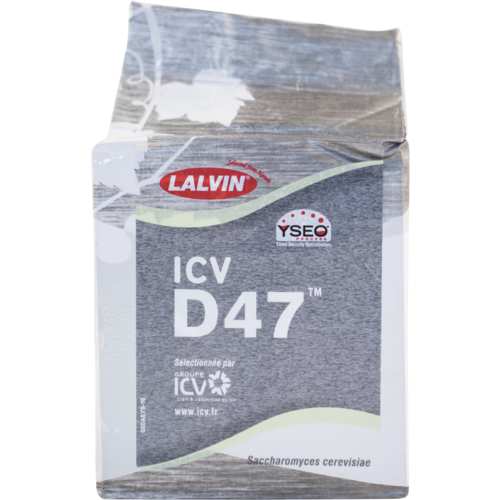 Malolactic fermentation proceeds well after the use of D-47. Often used in Chardonnays with great results, the Beta-glucosidase activity will also enhance fruit flavours and aromas in other varietals such as Sauvignon Blanc, Viognier, Gewurztraminer, Muscat, and Riesling. Ferments from 59-68 degrees. Great for making traditional (honey only) meads. excellent for white juice fermentation. It is recommended for dry mead. I like using this for pinot as a two yeast blend with 58w3 with brix at 21 and high acid. and a long cold stabilization. 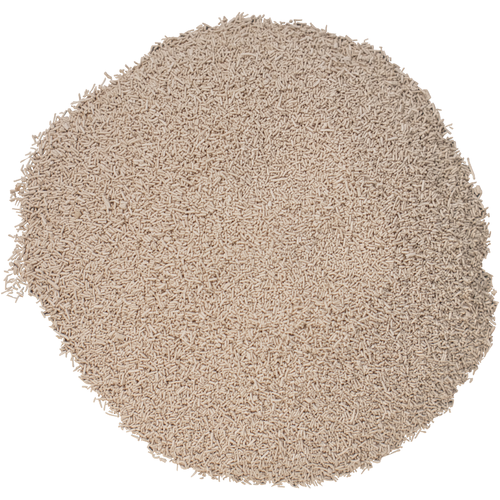 This is a staple in our yeast arsenal. 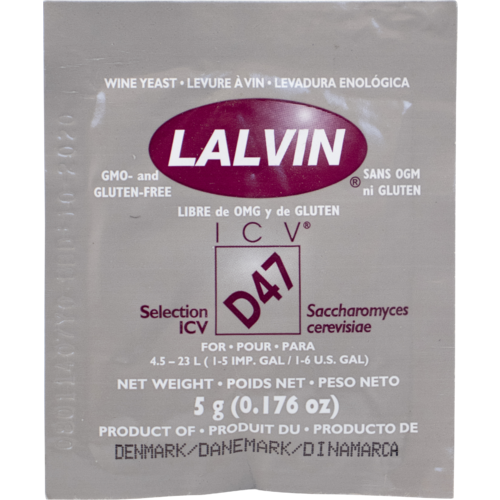 We have used this yeast with consistently good results with a variety of our white wine fermentations. This is my favorite yeast for cider, and I've tried a bunch of 'em. It will ferment cold, leaving plenty of fruit character, which develops with aging. With the proper cider fruit, it can produce such intense fruitiness that the cider tastes slightly sweet, even though it is bone-dry. Best for low-acid juice. I used this for a Sweet Mead that I made that started ad OG 1.130 and ended at 1.020. Great alternative to having to pay extra for the sweet mead liquid yeast or even as a backup if your first pitch fails.